Some folks choose the grocery store oil, assuming it to be extra virgin olive oil. Knowledgable consumers are skeptical, and true fans of olive oil seek award winners. With any of these selections your choices will be a long way from the grocery store shelves. These 2010 olive oils and their coveted awards represent the best olive oils in the world — and these are the top Italian selections. 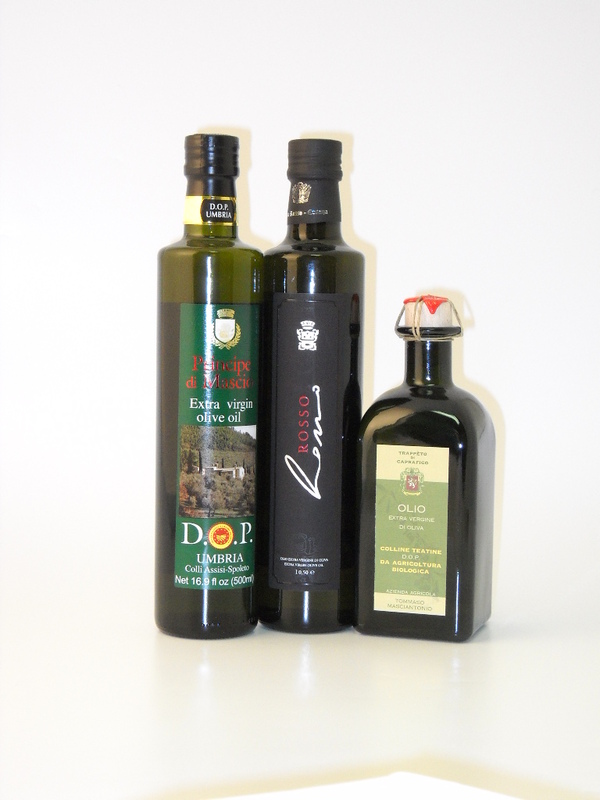 We scour the olive oil awards as they are released each year (you can find links on our web site) both to identify the awards received by our current producers and to look for new oils to stock. Five major award presentations have been announced in 2011 awards (for 2010 harvest oils). The last major awards are bestowed in June, and those are the Los Angeles International Olive Oil Awards.